Wow! 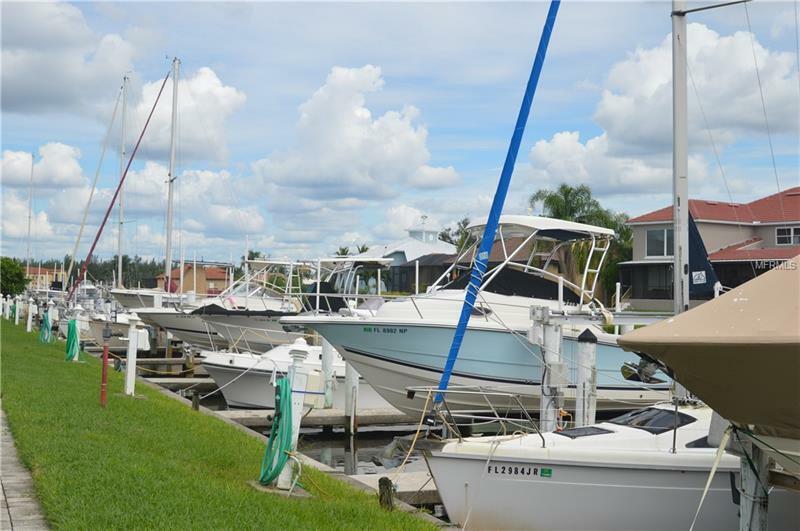 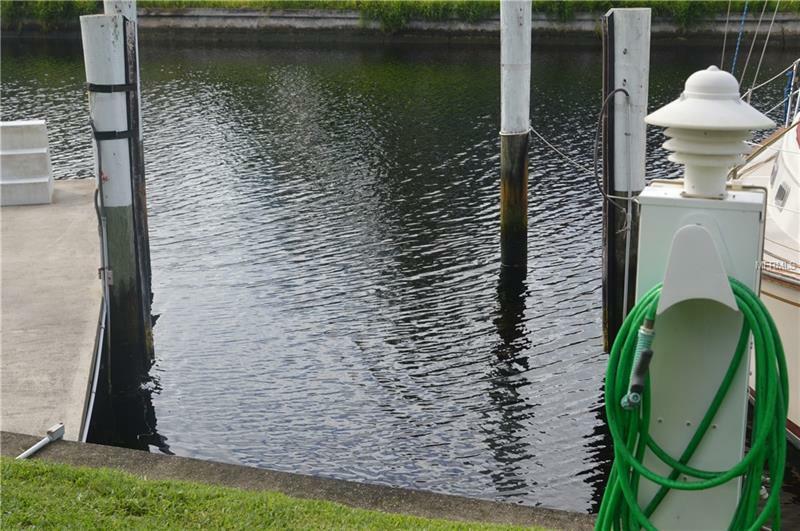 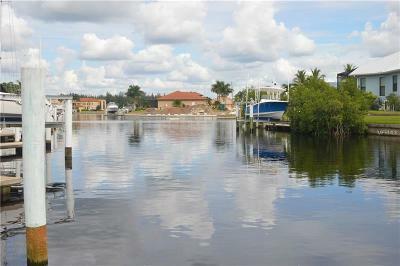 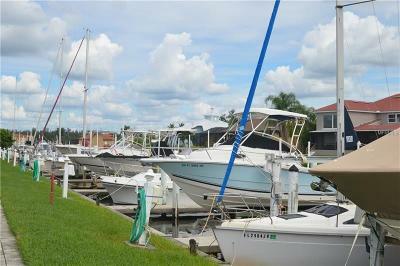 Assigned BOAT Dock #16 with SAILBOAT access to Charlotte Harbor and then on to the Gulf of Mexico! 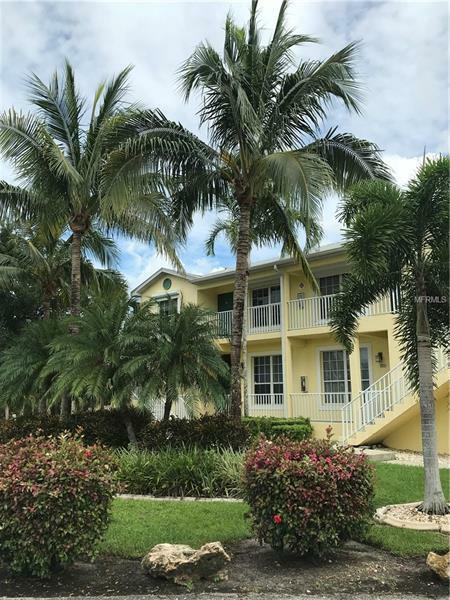 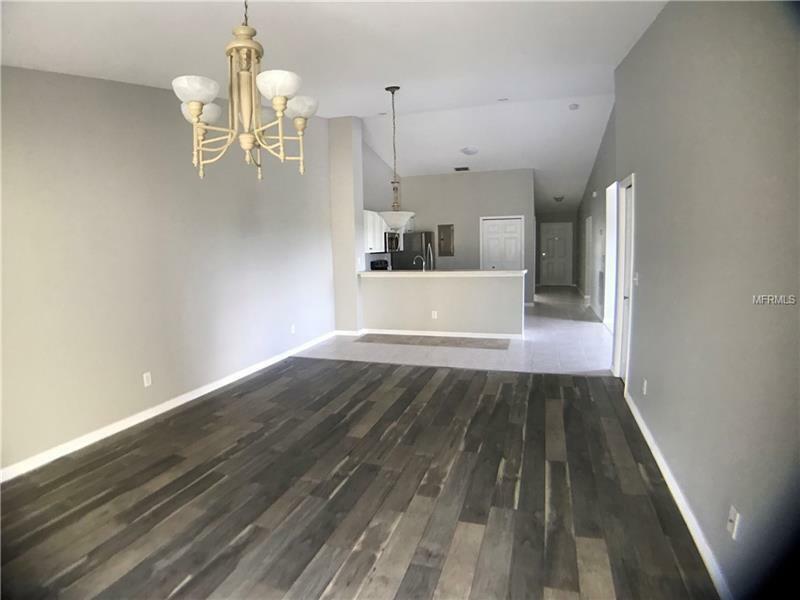 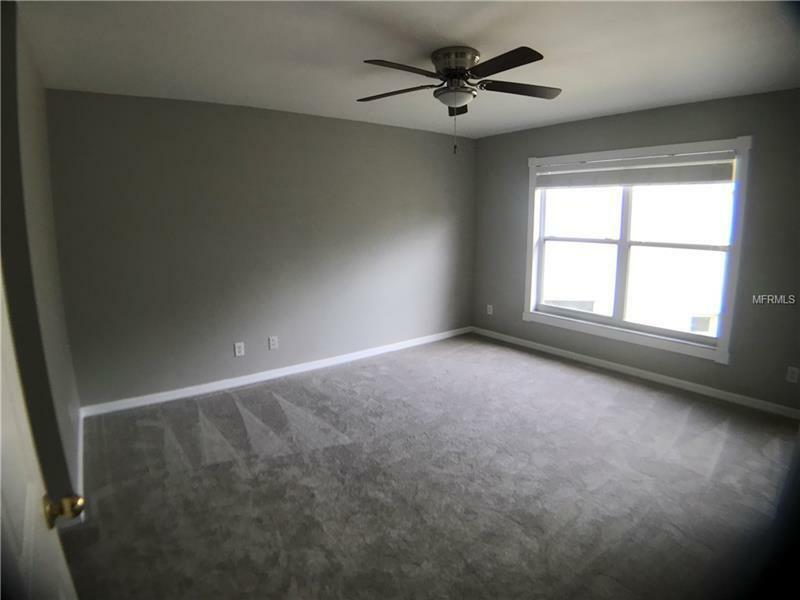 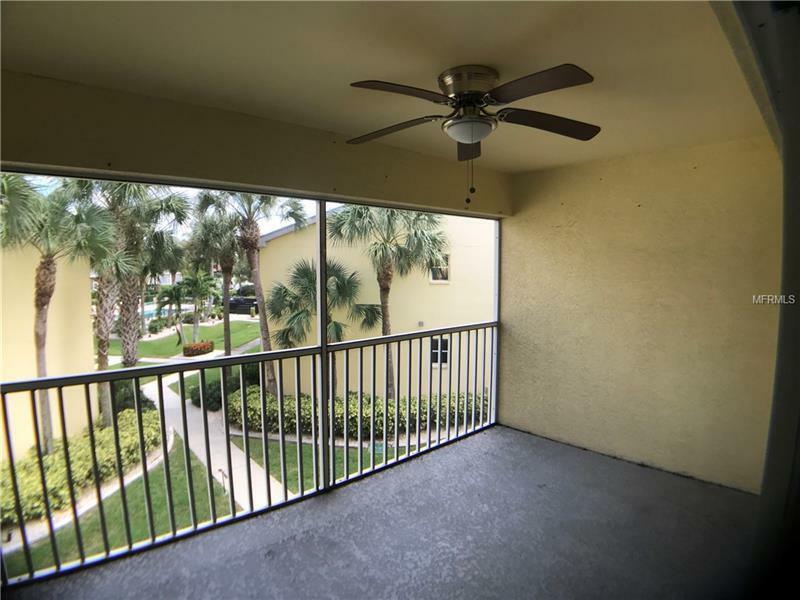 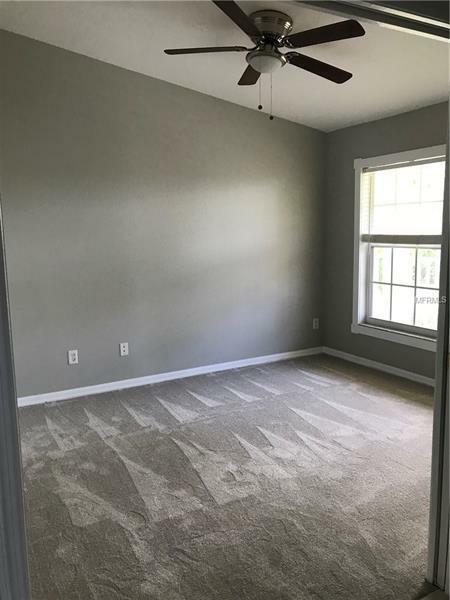 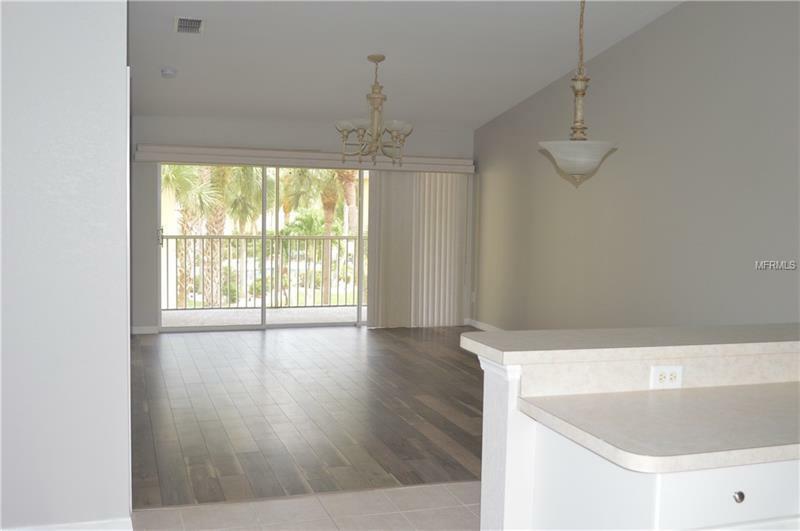 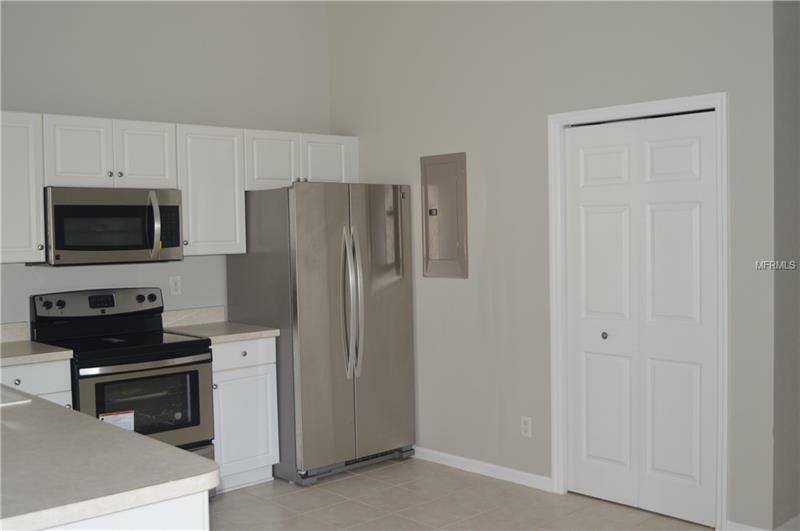 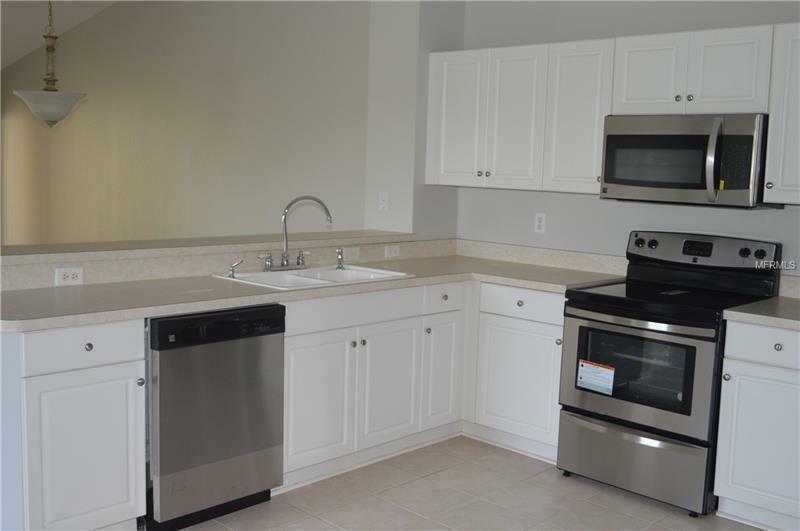 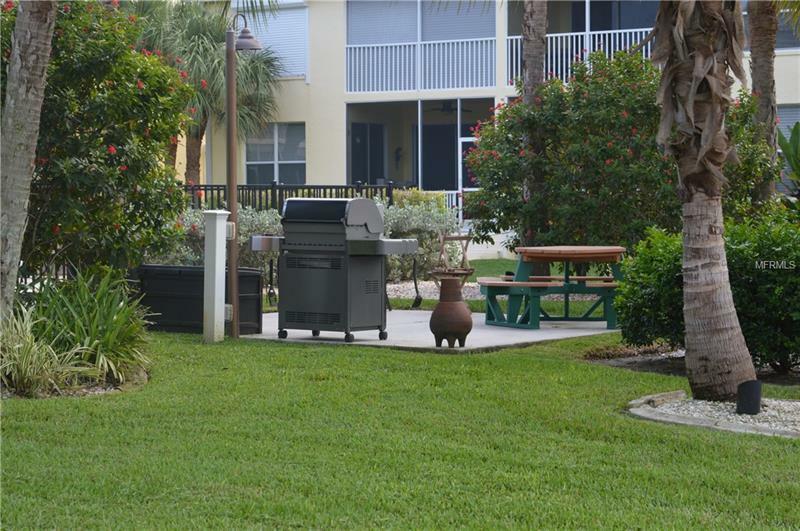 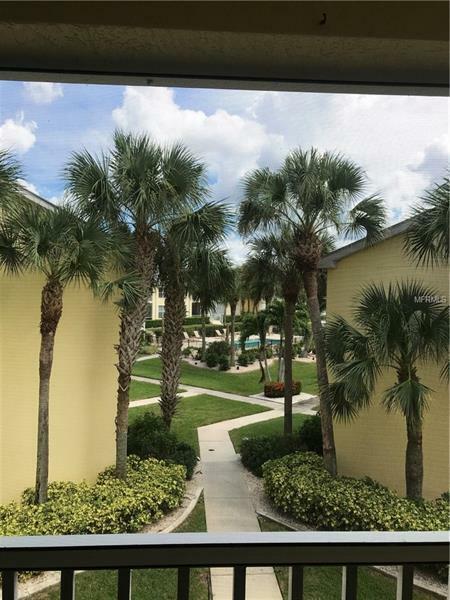 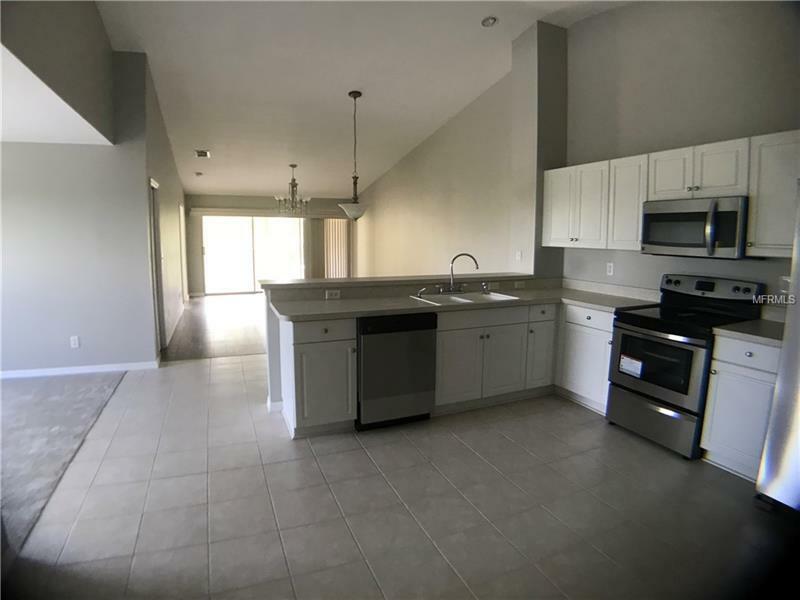 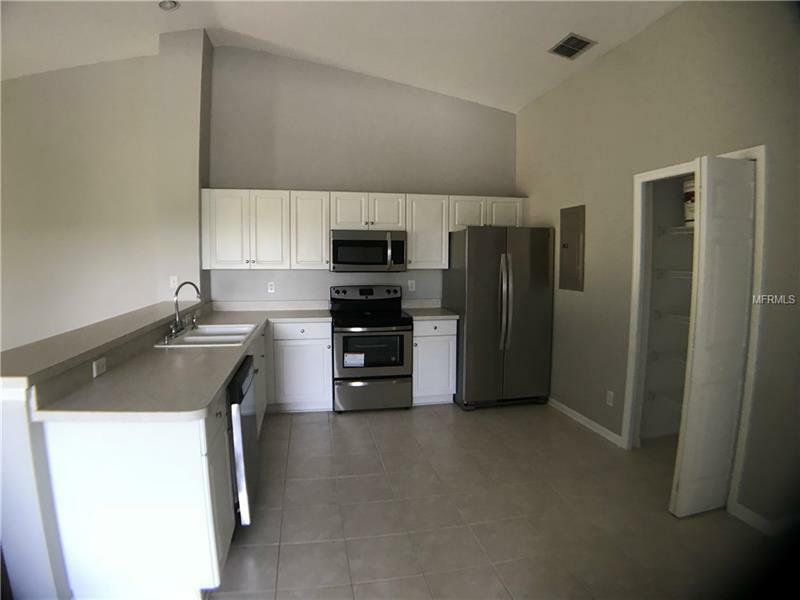 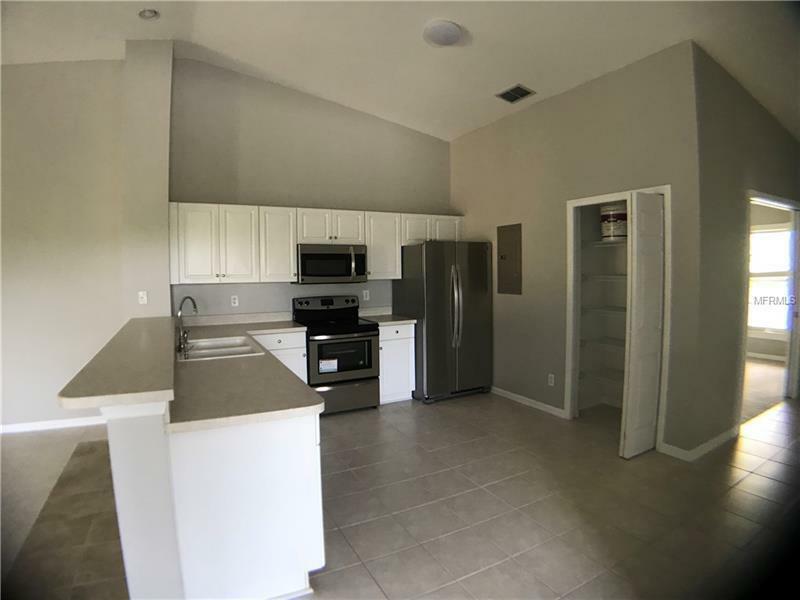 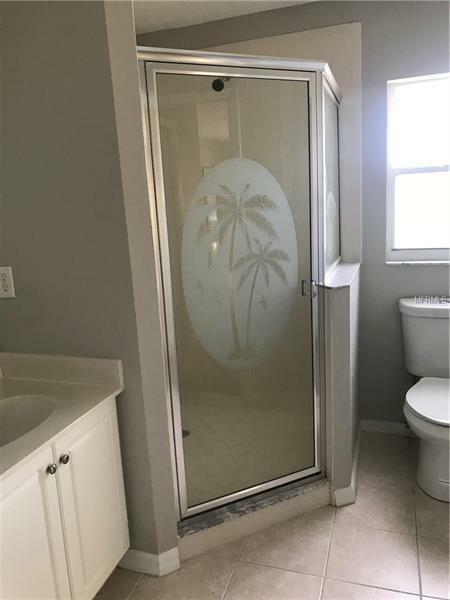 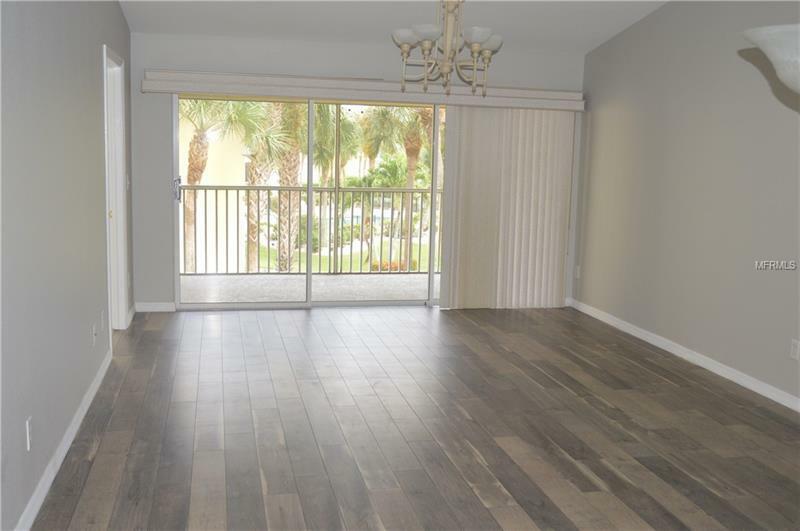 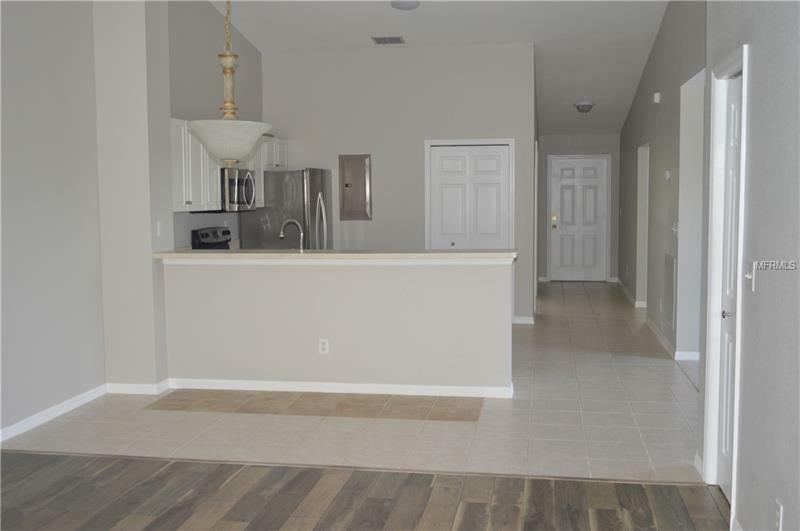 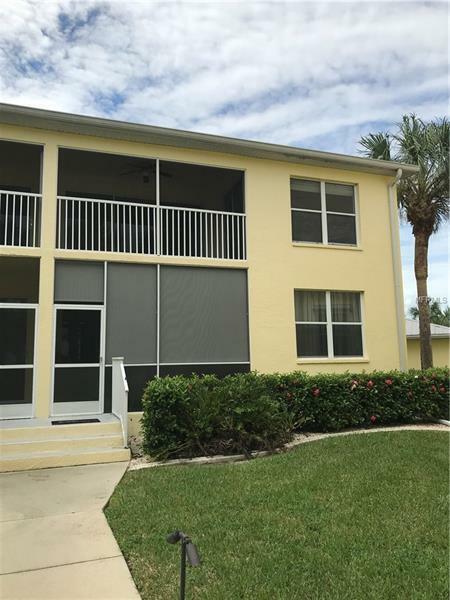 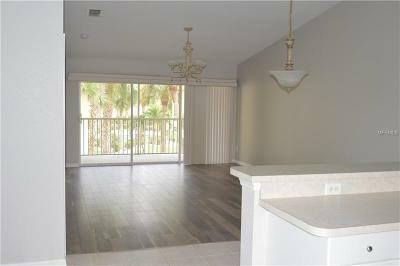 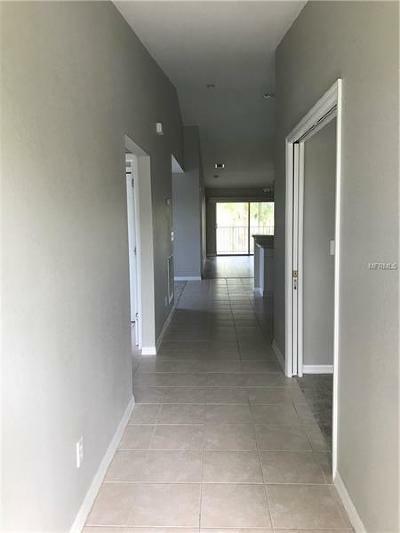 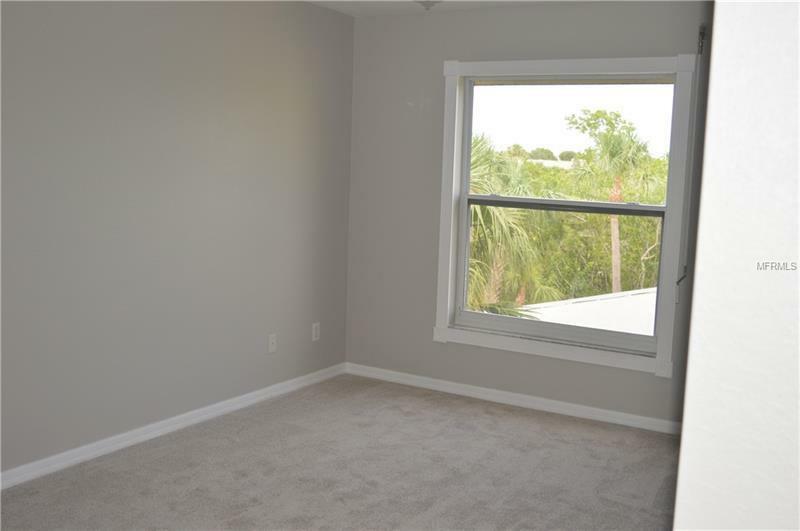 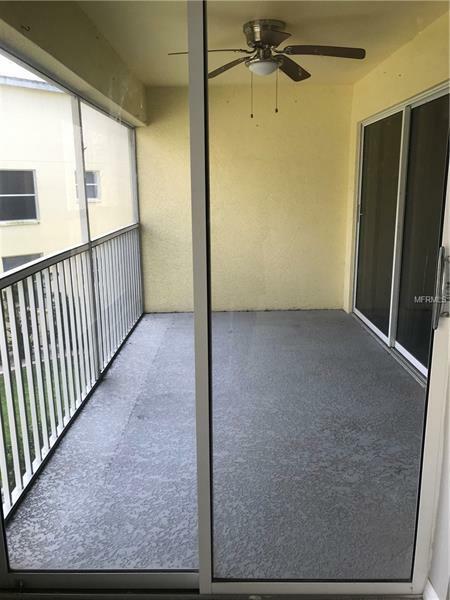 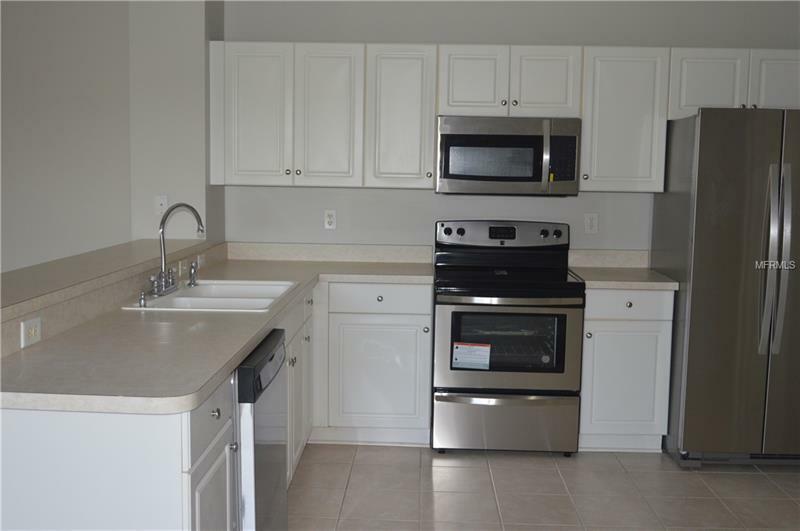 This second floor unit has soaring ceilings, open and split floor plan, fresh paint in neutral gray color with light fresh trim, new wood-looking laminate flooring in living room, new carpet in the bedrooms, recently installed A/C, stainless steel appliances. 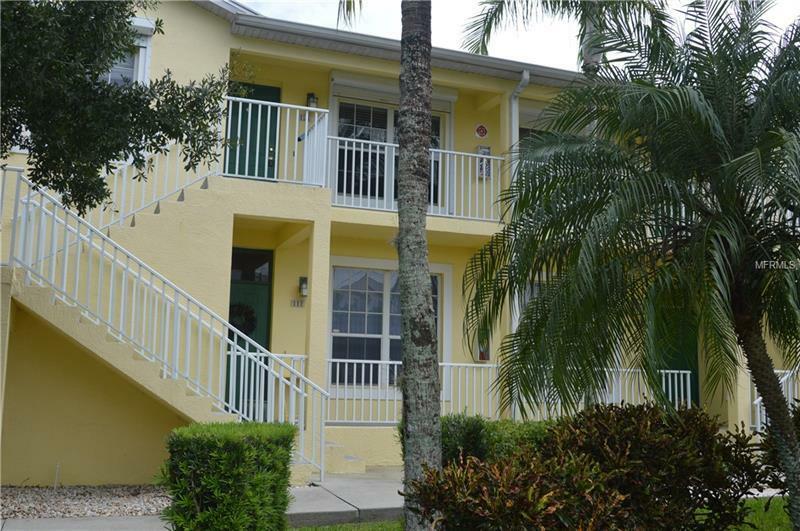 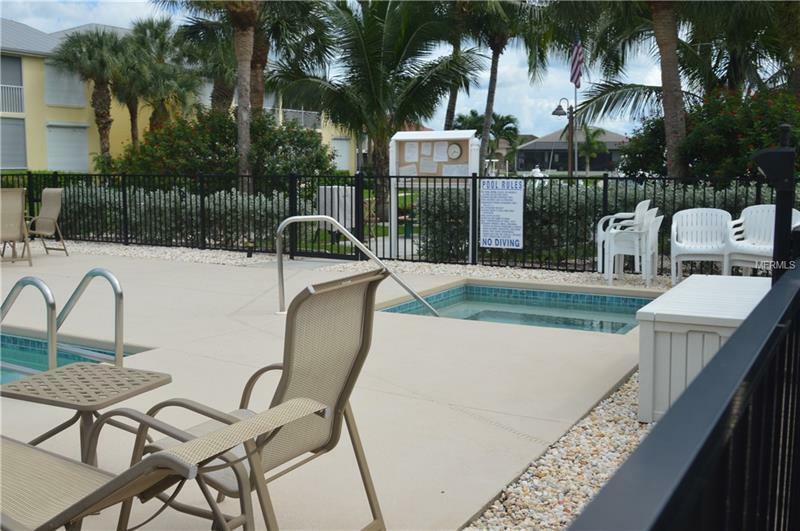 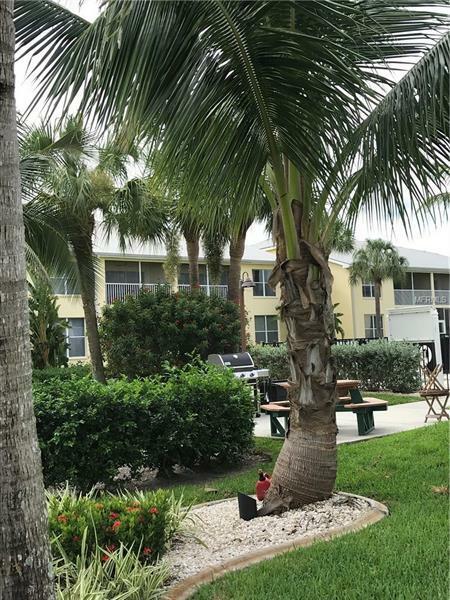 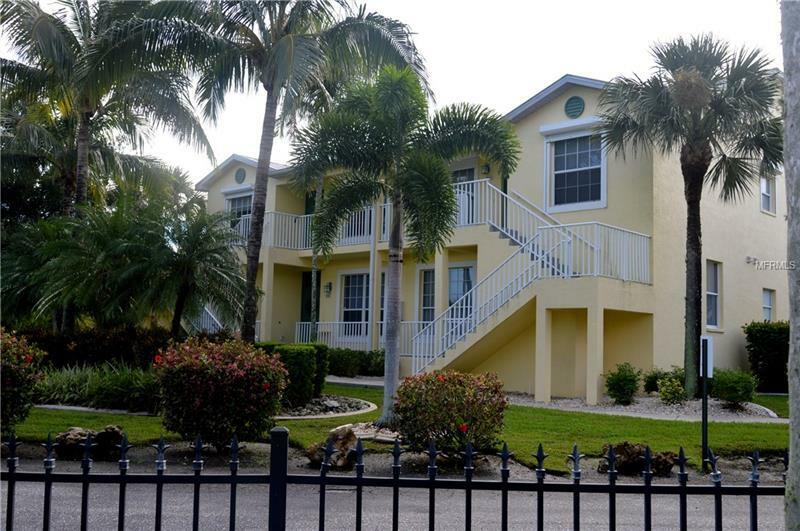 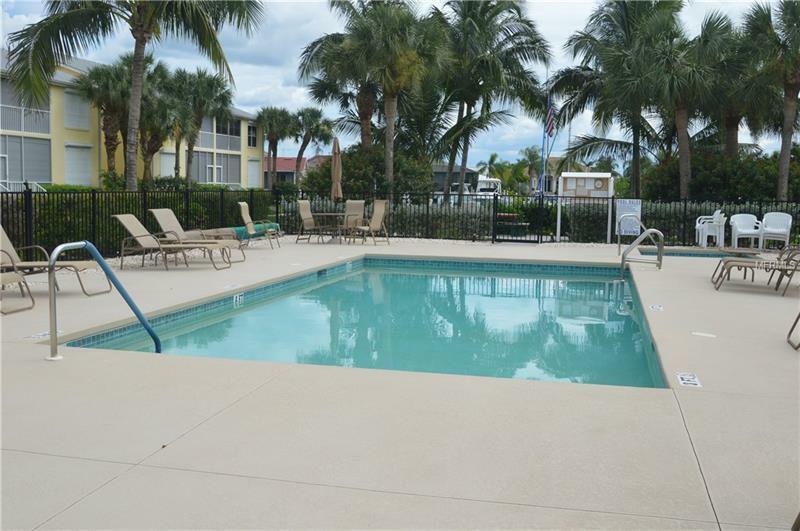 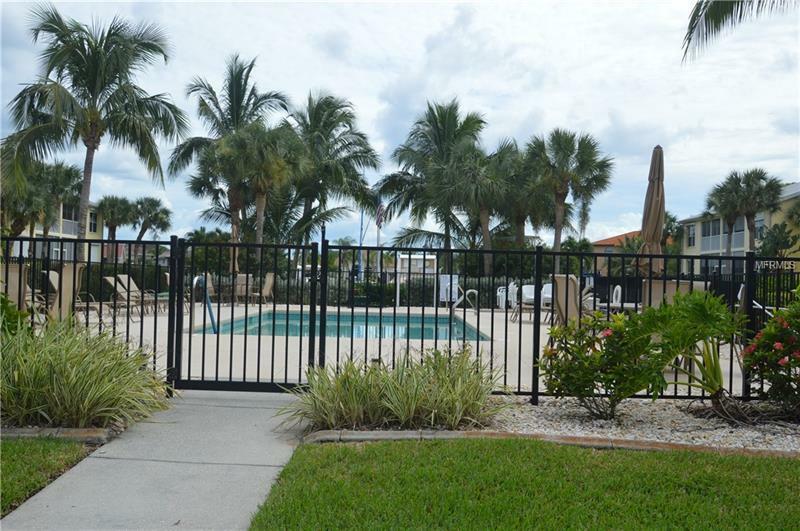 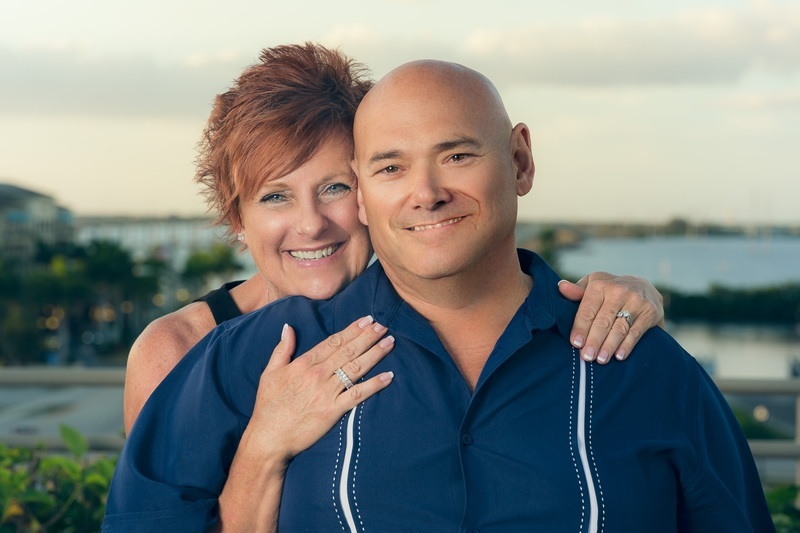 gorgeous view of the pool from your private lanai, and SO much more! 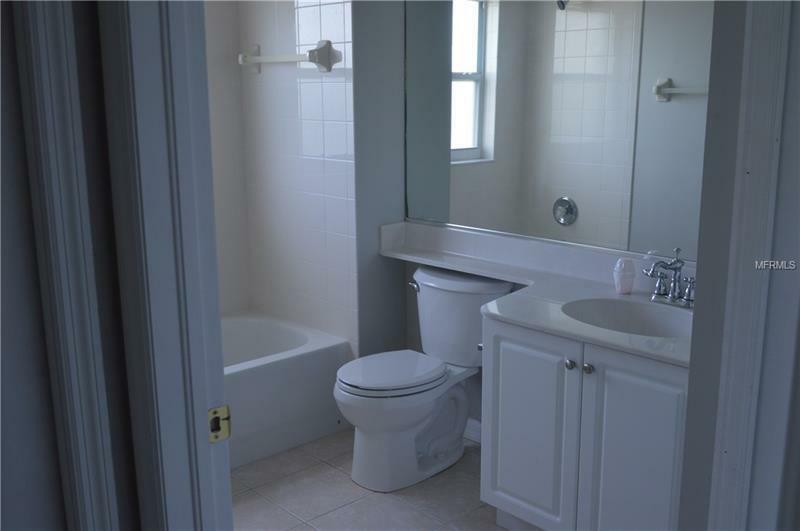 Master bedroom features dual sinks and a walk-in shower plus two walk-in closets. 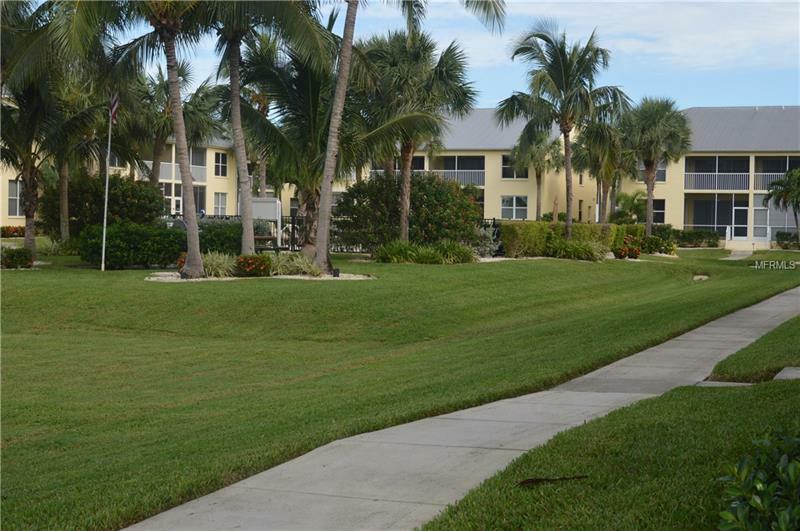 Really a pretty condo that is just a few steps away from the PGI gym, restaurant, and shopping. 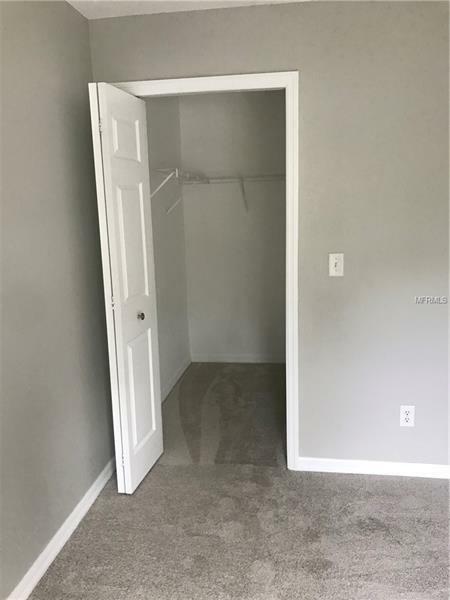 Property is being auctioned on Xome. 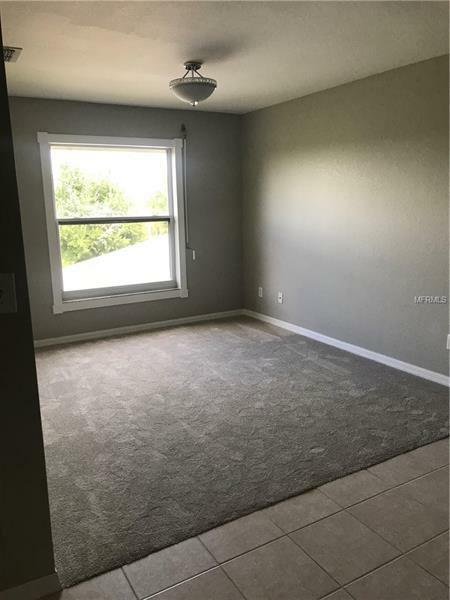 This property is being sold subject to seller approval.